This is the first of its kind. What a unique idea and service. Imagine you’re posing for a selfie with three of your best friends at the coolest pool party any of you have ever been to. You grab a pair of hilariously large sunglasses and your buddy dons a ridiculous wig. Laughs break out; you gather them together in front of a snazzy photo booth and grab the remote and – click! The moment is captured, the picture prints out, you dry your hands and share it on Facebook with the caption “best selfie ever #underwater”. Yes that’s right – underwater! LA Photo Party has launched the world’s very first underwater photo booth giving people the ability – for the first time ever – to capture the party that happens in as well as out of the water. The booth itself is a beauty to behold. Sleek black, it has a dome on the front that looks like something out of 20,000 Leagues Under the Sea but instead of Captain Nemo peeking out, the lens of a Canon Rebel T3i is watching you. Above that is a white disc that houses the water-illuminating flash and on top of the booth is a monitor so that guests can see themselves in all of their underwater glory. From above, it may look like a metal arm reaching down into the water but once the guests jump in, a new exhilarating experience is awaiting them. When they find their unique perfect pose, they just grab the floating remote and take the picture themselves before coming up for air. Waiting for them above water is their picture, which they can immediately share on social media, text to themselves, or print out. The whole system is integrated into our unparalleled social media software. All of the electronics and state-of-the-art technology of the Underwater Photo Booth is encased in a black box made of ocean-grade material so that the entire booth can be submerged in either salt-water or fresh-water. This makes it ideal to be centerpiece at Vegas pool parties, Miami water parks, or on Caribbean cruise ships. We can’t wait to see what kind of adventures our newest photo booth inspires and what the future holds for underwater photo parties! Keep seeing all these Groupon Photo Booth discounts at 50% off. How about on Living Social, Amazon Local or any other advertising site? Want to know how to get a great reputable company at that same rate or even better? How about for FREE? We have been providing Photo Booth Rentals for over 10 years. Every year the market changes. New companies come in with new technologies. Today’s Photo Booths are very socially connected which means 1 photo booth photo can reach thousands of people. How can this help you? The companies could be car dealerships such as Ford, clothing stores like Abercrombie & Fitch, the Army who is recruiting, etc. We have a whole variety of companies willing to take part and you can choose which one based on your guests interests. Maybe you are having a Sweet 16 or Bar/Bat Mitzvah. We also provide buddy booking for events where advertising is not ideal such as Weddings. With buddybooking you can get a discounted rate by booking our Photo Booth or other Photography services along with a fellow friend who you know who is also getting married or having a similar need/want for an upcoming event. 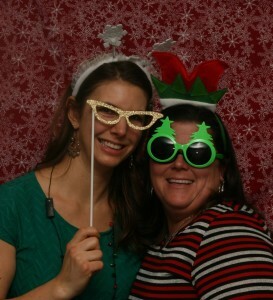 Check out this website, has a lot of great resources for Photo Booth Companies. 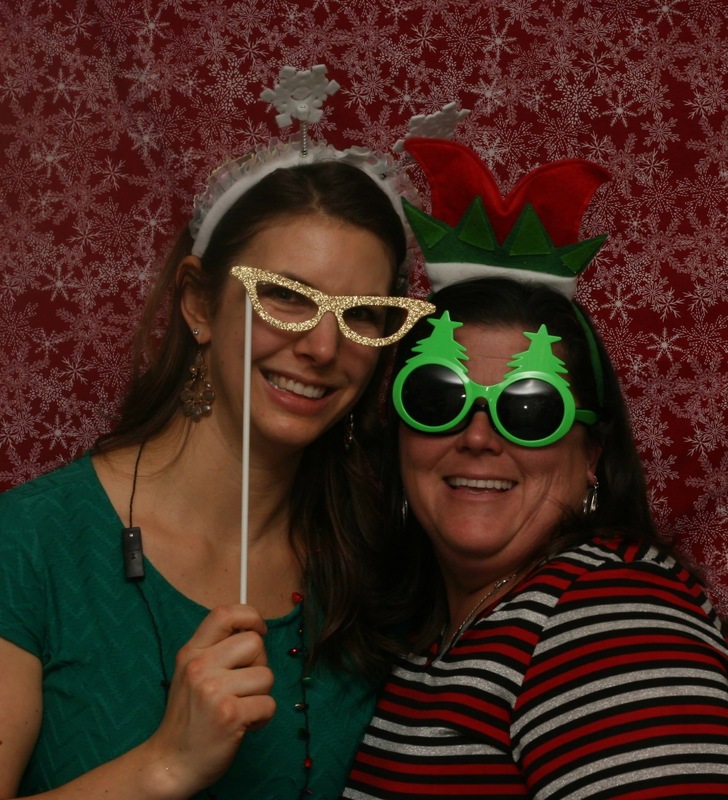 If you are looking for a great business idea with low overhead, and low cost of entry, try a Photo Booth company. There are large franchises you can buy into like Shutterbooth. Or you can just buy your own booth from a company like dslrphotobooth. Of course you can check Twitter, google, facebook and other resources as well for great ideas. Best of Luck in 2015. 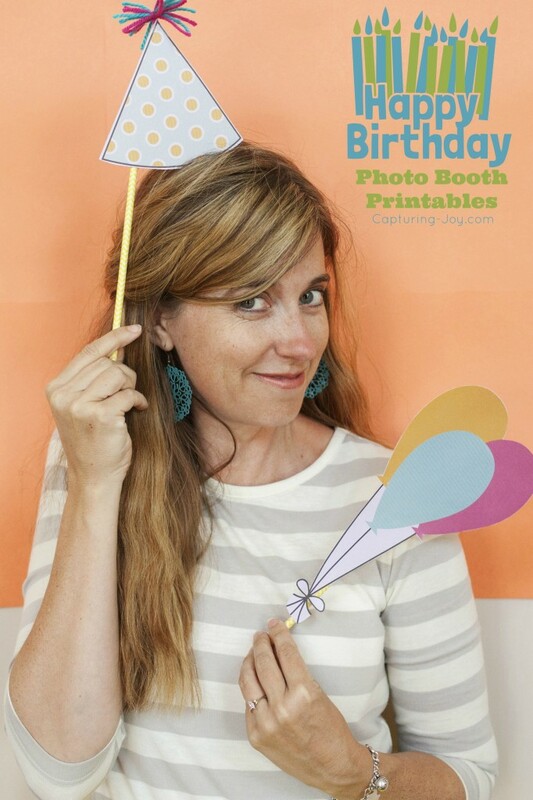 Check out these inexpensive photo Booth bookmarks. 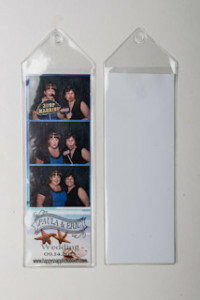 They are a great give away for a bride on the budget having a photobooth at their wedding. Or if you are having a birthday party, sweet sixteen, bar mitzvah, bat mitzvah, or company party. 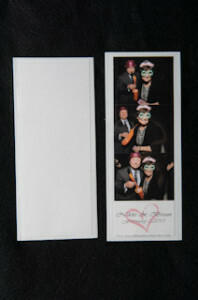 Photo Booth giveaways like these bookmarks make it easy for guests to protect the picture from your event forever. Check out this new Photo Booth wall idea.